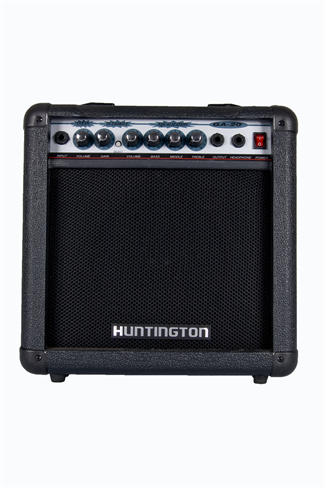 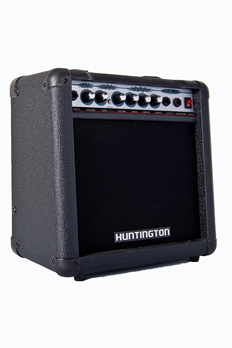 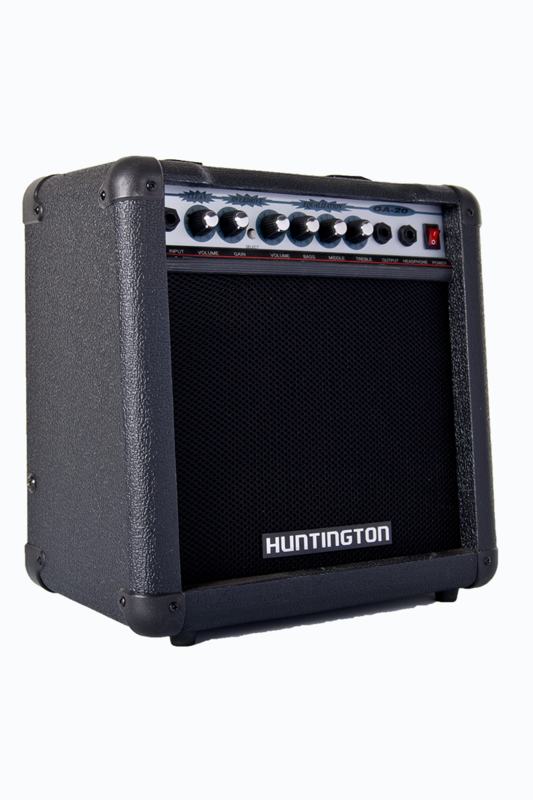 The Huntington 20 watt 2 channel guitar amp is ideal for practicing as well as performing in a small setting! It is one of the best practicing amps for students in the market today and it boasts an array of features that prove it. 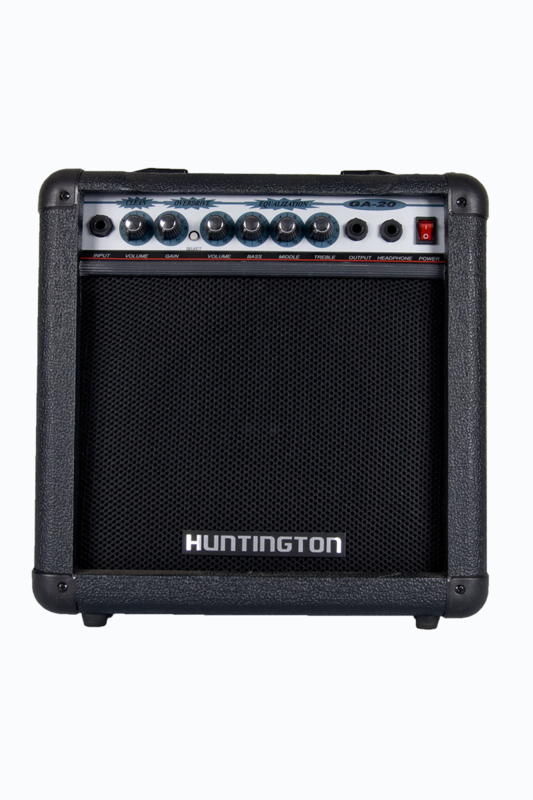 With its 8” speaker it can rock the socks off your sibling in the room next door! 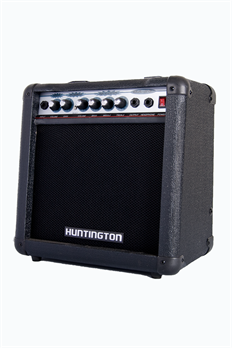 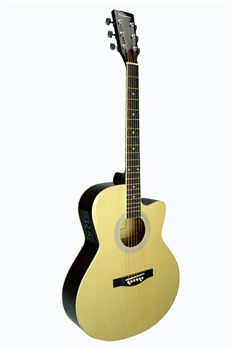 This amp offers an array of sounds that range from Blues to Metal, it is perfect for a student or teacher as well as a guitarist looking for a smaller practice amp to work with in their room or on the road. 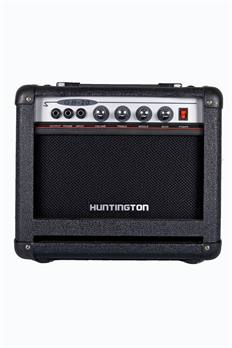 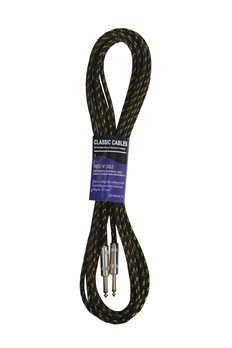 It features the standard controls from gain, volume, treble, middle, bass, clean along with an overdrive mode that will create a clean distortion sound as you raise the gain! From crisp and clean to warm and jazzy to tight and crunchy to a bone-crushing grind are accessible with a simple twist of a knob.